Great Team Showing at The Divide Gravel Race! 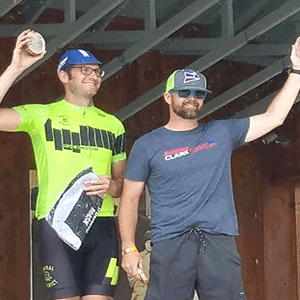 Great Team Clark Logic showing at The Divide Gravel Race in Manton, Michigan! http://teamclarklogicracing.com/wp-content/uploads/2018/07/blog-2a.png 300 300 Kat Crane http://teamclarklogicracing.com/wp-content/uploads/2018/08/l7-team-clark-logic.png Kat Crane2018-07-28 06:48:492018-08-28 06:57:16Great Team Showing at The Divide Gravel Race!